The allure of buying a home in Costa Rica is one that many people dream of, but very few actually act on. Costa Rica real estate is very unique, and it can be tricky to navigate the waters of buying a property in Costa Rica if you aren’t in the know. I’ll share with you some general facts about what you need to know as you look for homes in Costa Rica. So you looked at homes for sale in Costa Rica and decided you want to take the plunge. Great work, that’s a brave decision you just made. I’ll do my best to walk you through the do’s and dont’s about your next steps so you can avoid the normal hassles that annoy people as they try to buy property in one of the greatest places to live in the entire world. 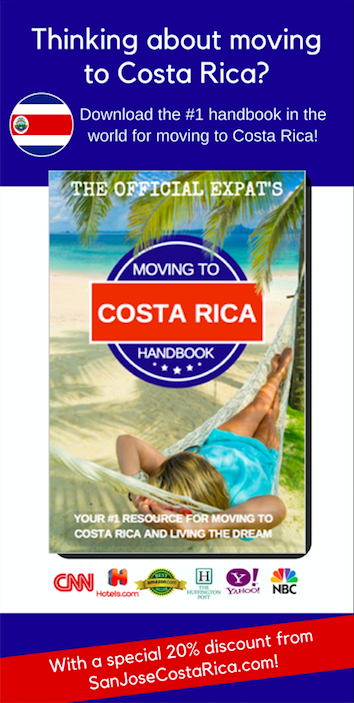 #1: Can a Foreigner Own Costa Rica Real Estate? Yes, foreigners have the same rights as locals. #2: How Does Titling Work in Costa Rica? Most everything is titled. The exception being that if a property is within 50 meters of the high tide line, it’s public domain, and therefore, protected. There is also an adjacent zone called the Maritime Zone (ZMT.) It can only be owned up to 49% since it’s a concession by the municipality. These properties within the ZMT are normally not titled. If you have a question about this, please contact an attorney. This is available, but hardly used. With all of the natural conservation efforts, you’ll find many protected areas. These are annotated in the National Registry. Prior to buying land in Costa Rica, make sure your attorney looks at the cities zoning plan. From those plans, you’ll be able to know if it’s agricultural or residential. A survey or plot map is called a “cadaster plan” in Costa Rica. Request a copy of this. Titled property, INDER, and concessions under ZMT are recorded digitally with the National Registry. Always hire an attorney when you buy real estate down here. Get someone who is bilingual if you do not speak Spanish! Also, make sure they use an approved escrow agency, as there have been many people scammed by entities posing as escrow and title companies. This may sound very basic, but many people simply come to San Jose and think they can navigate the entire country easily. The fact is, while the country is small, it’s very tough to get around due to the lack of infrastructure and the presence of mountains. With many regions of the country offering different lifestyles, surroundings, price points, and qualities of life, it’s best to know exactly where you want to live prior to you search for that perfect home or plot of land. There are many people who claim to be real estate brokers, but at the end of the day most are simply middle men. They will say they are partners with someone, or work with someone, or what not. Most are even expats that do this! Find a company online that publishes their credentials and has a face you can meet with in person. Don’t trust the average guy you meet at a bar, because if you do, chances are you are getting middled. Commissions are 5-8%, and I’ve seen outliers from that data set as well. The sellers pays it, but it’s good to know that there are shady realtors so always have your eyes peeled. When you make offers, do it in writing. Once accepted, its’ customary to take a 10% down payment in escrow. 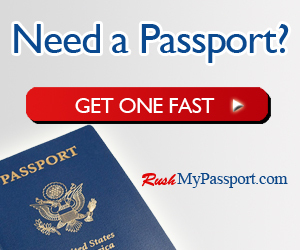 If you are traveling from abroad, make sure you have the ability to wire money to Costa Rica. I know, it seems silly, but some banks may freak out when out of the blue you send six figures to a Costa Rican bank. Have a power of attorney for someone you trust to do the closing for you. Your attorney is best. Be prepared to have your money in escrow a week or more prior to closing. Banks are finicky and will hold the money for money laundering. Yep, it’s annoying. Many people register in their own name, while others do so in a corporation. I did the corporation, and in fact many people simply transfer the existing corporation to their name. That is, if a corporation owns the house, which in many cases they do. However, find out if it has any debts prior to doing this. If you transfer the property to another name, there is a cost of 5 to 6 percent of the sales price. Usually the buyer and seller split this fee. You need to get stamps as well, which are up to 1.5%. Get all of your costs from your attorney so nothing surprises you. Annual taxes for your property are paid to your municipality, and they are reflective of the value of your property. Every five years your property will be re-assessed. If you don’t do it, the municipality will do so for you. You’ll also want the seller of the property you buy to show you that the taxes for the property are paid in full and up to date. This should come from the municipality. 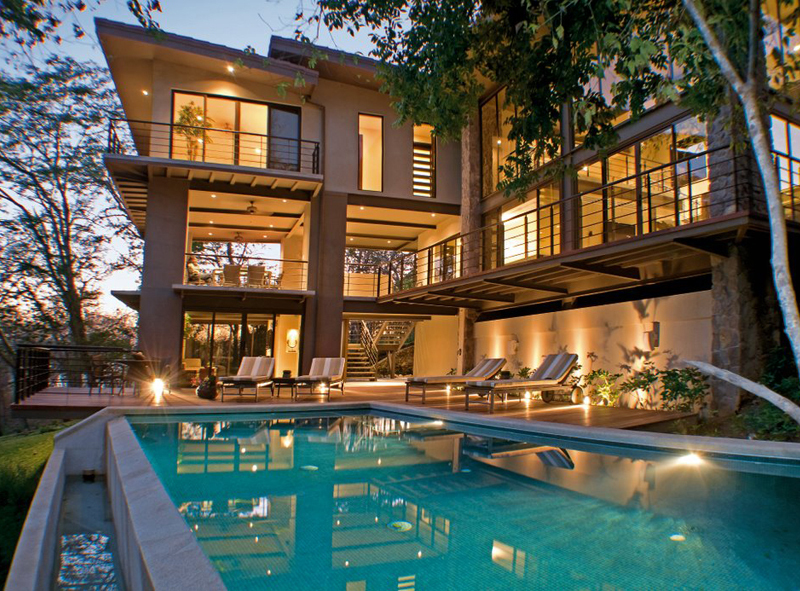 Also, if you look to find a luxury home in Costa Rica, be ready for a tax that was introduced in 2009 called the “impuesto solidario.” This is a tax for luxury homes, aka the “Gringo Tax.” Ask your attorney if your home may fit into this model as well ask what the damage expected can be. The cost to maintain landscaping is very cheap when compared to the United States. For under $40 bi-weekly, you can have lush landscaping that is professionally maintained and looking absolutely stunning. This is a question many people ask, with good reason. While some people will move to Costa Rica for the amazing beaches, others will do so for the simplicity of the food. Here are some quick notes on each region of the the country. These are based on facts, but are my own opinions. This may be the most popular place for tourists to visit due to it’s amount of beaches and resorts. If relaxing and sunbathing on a beach are your desire, head to the Northwestern part of Costa Rica. Hot and dry weather makes this a favorite for tourists and resort-goers. For more, read about activities in Guanacaste. You’ll find many of the cloud forests in these areas as well as coffee plantations and green scenery. There are also active volcanoes! If you are up for adventure, the Caribbean Coast of Costa Rica may be for you. With beaches unlike the rest of the country, you can find Tortoguero National Park and the province of Limon. It’s an Afro-Carribbean culture and the northern coast offers some amazing sport fishing. Puerto Limon is pristine and lush, with 125 miles of shoreline. While this is a lesser traveled area of the country, it’s simply stunning. Some of the best surfing in the world is found here! Consistent and strong breaks make sure that people from all over the globe visit the area. You’ll find cities like Jaco, Playa Hermosa, Mal Pais, and Dominical – all among the best surfing destinations in the world! You’ll also find Manuel Antonio National Park, the Monteverde Cloud Forest, and Golfito. Related: What to do in Jaco, Costa Rica. Finally, our home base. I’ll encompass the entire Central Valley in this portion and just say that obviously, San Jose is the Capital of Costa Rica. Much of the commerce happens around the run down, dingy city that is the most metropolis of all of Costa Rica, if that makes any sense at all. High rises and government buildings exist, but nothing like that of Panama City or Medellin. Many people like the idea of the Central Valley because of it’s more upscale vibe and restaurants when you get into the cities of Santa Ana and Escazu. While Escazu was once a place for wealthy Ticos to live up in the mountains, it’s now home to many expats. Neighboring Santa Ana was an old horse town, but now has a golf course and many lavish developments featuring mansions and upscale dining. Dotted by many farms, the Central Valley has a cooler temperature and the majority of the population lives in the greater San Jose area. San Jose is also home to many Universities, call centers, and major corporations.